Saptahik Chakrir Khabor 23 December 2016 Read Online. 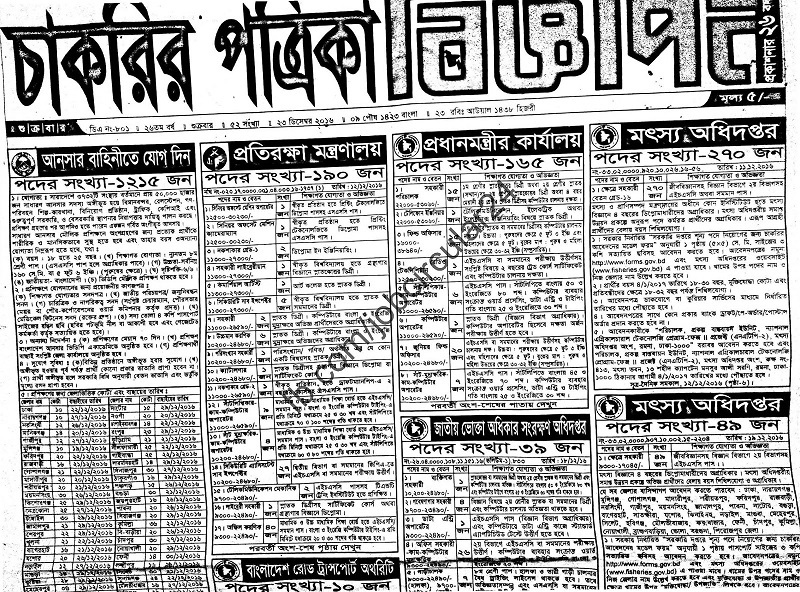 Saptahik Chakrir Khabor is a Friday Published weekly newspaper In Bangladesh. 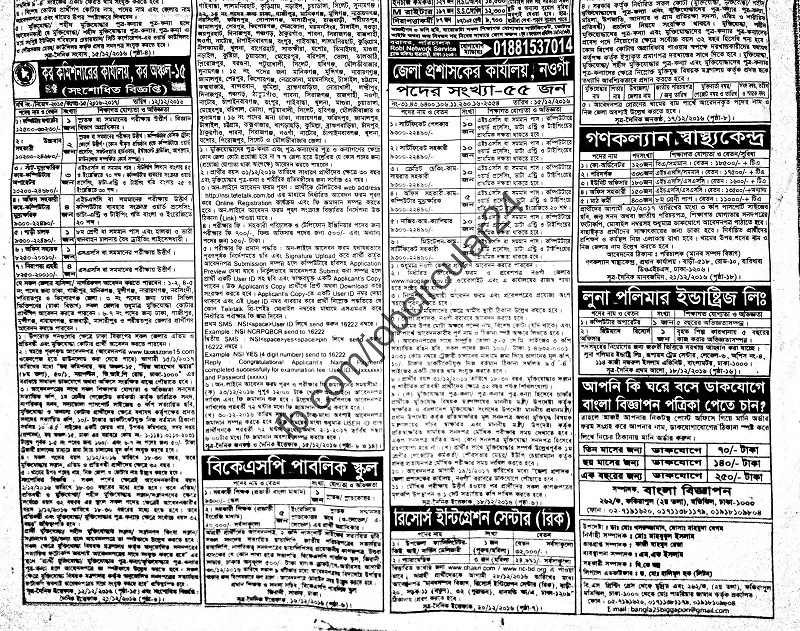 Every friday it published all jobs circular of the week. 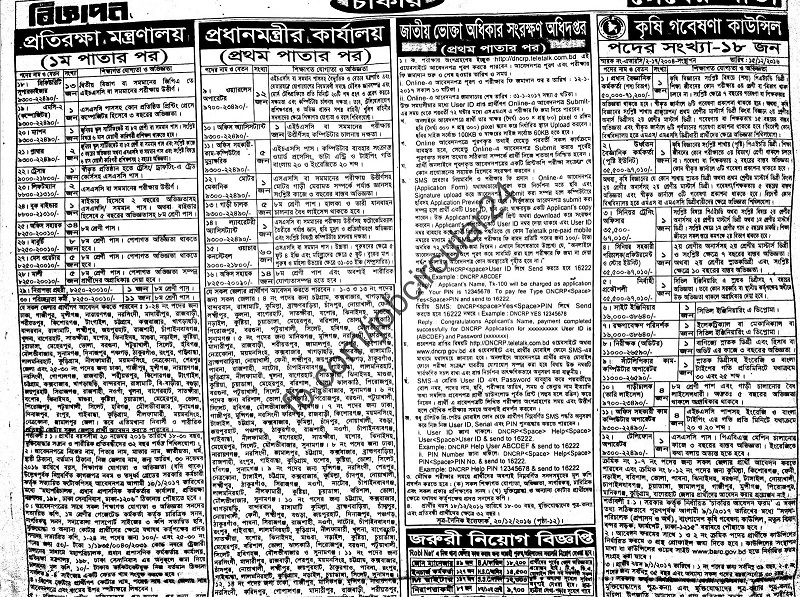 People want to find all job circular in this month in one place and for this reason we tried to collect it for you. 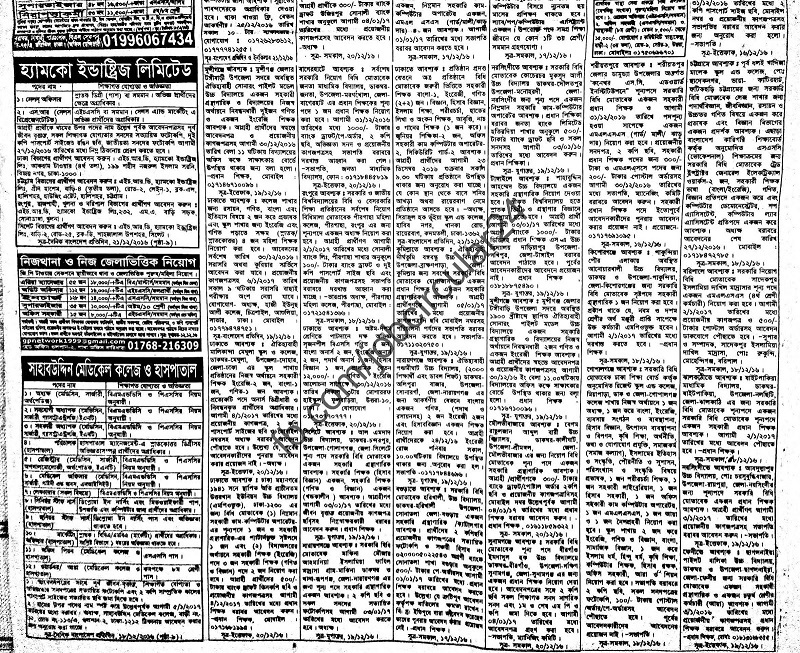 Take a look to Weekly published Chakrir Khabor newspaper of 23 December. To get this in your email in every Friday just put your email into our email subscribe box and then click subscribe. we will send you Chakrir khabor and others govt and bank job as well as newspaper jobs everyday. Or you can Like our Fcaebook Page or join our Facebook Group to get live update of every job. You will find this ob circular every week in our site ejobcircular.com. 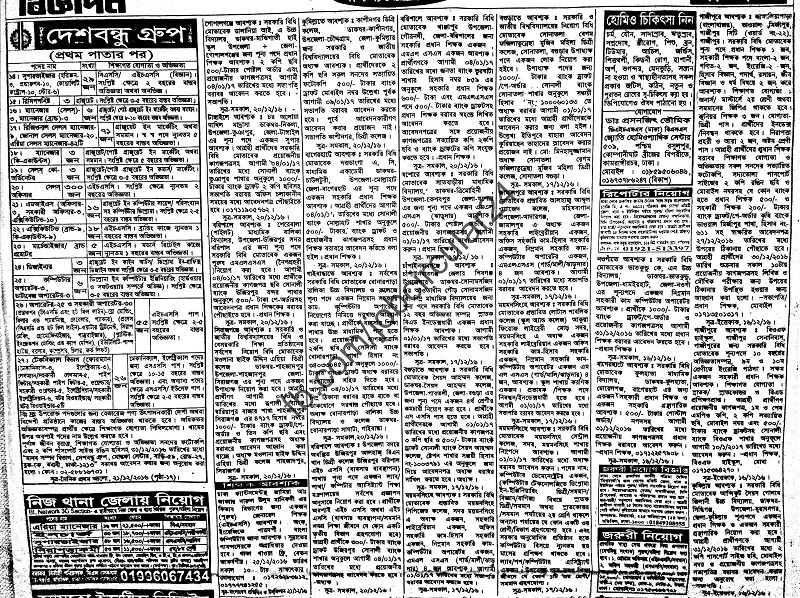 Saptahik chakrir khbaor is a weekly published newspaper of Bangladesh that is published in every Friday. Chakrir khabor helps job seekers to find the correct govt and non govt job easily. So stay with us to get every job update. I’m a graduate major from finance… I want a job.. if u have any recruitment then please inform me..